LIMA: Three days ahead of a vote expected to make Paris the host of the Olympics for the first time in 100 years, officials leading the city’s 2024 bid on Sunday celebrated the opportunity to try to restore the Games’ credibility amid a growing graft scandal. Paris mayor Anne Hidalgo and Tony Estanguet — the co-chair for the city’s bid — said transparency has been core to their team’s campaign from the start two years ago, before allegations of vote-buying in the surprise 2009 decision to award the 2016 Summer Games to Rio de Janeiro. “We have the responsibility to be as transparent as possible because we know that there are criticisms with the population,” Estanguet told reporters in Lima, where the International Olympic Committee (IOC) will formally announce the hosts of the 2024 and 2028 Summer Games on Wednesday. Estanguet, a canoe champion, praised the Olympics as an inclusive event that should bring positive change to the world. “We will continue to stand for those values, to fight, and to make sure that the Olympics will remain this fantastic event,” he said. 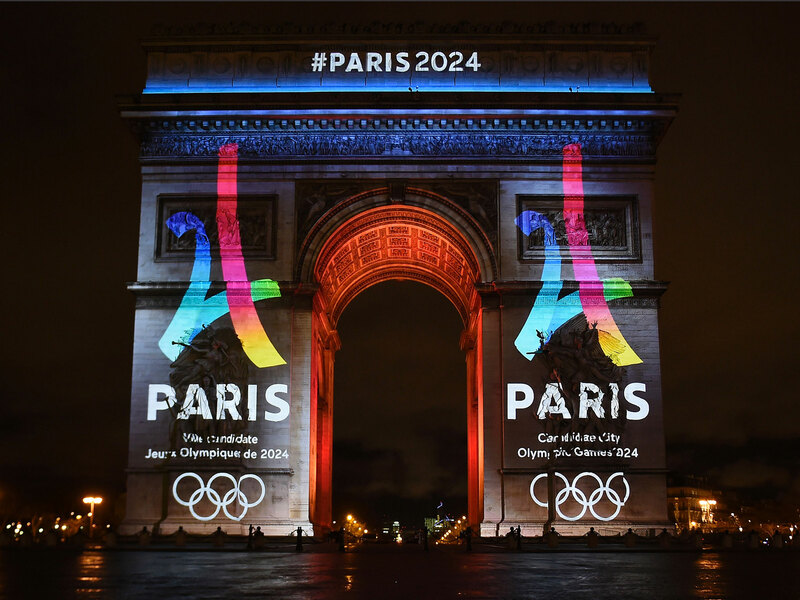 In July, Paris moved within a hair’s breadth of formally being chosen to host the 2024 Summer Olympics when rival candidate Los Angeles agreed to accept the 2028 Games in a rare two-way contest after four other cities pulled out amid cost concerns. It was a Parisian, Pierre de Coubertin, who reinvented the ancient Greek games as a modern global sports competition at the turn of the past century. Paris hosted the Games in 1900 — the second city after Athens — and again in 1924 but lost all three of its most recent bids. The Paris team’s enthusiasm for their near-certain victory was a rare bright spot for the IOC as criminal probes in Brazil and France have cast a shadow over the organization. Last week authorities in Brazil raided IOC member Carlos Nuzman’s house as prosecutors alleged the Rio Games were rigged and used as a springboard for corruption. Nearly every infrastructure project connected to the Games is under investigation. The suspension of other senior IOC members, doping at the Sochi 2014 Winter Games in Russia and criticism of costs and security risks have also weighed on the Games’ appeal. IOC President Thomas Bach said the organization’s ethics commission was following the corruption inquiries but that it was too soon to open an internal probe. “We will watch closely but now, here, we are concentrating on the future,” Bach told reporters upon arriving in Lima on Thursday.